Secondly I think it’s only appropriate that I share my initial thoughts of this book. Allow me to be clear; the postman arrived a little over three hours ago with the book, and since then my 3 year old has been rather ill, so I’ve only looked at the book, I’ve neither studied it, nor have I actually made anything yet! With that in mind, this isn’t a proper review, but it might give you a better idea of what to expect. 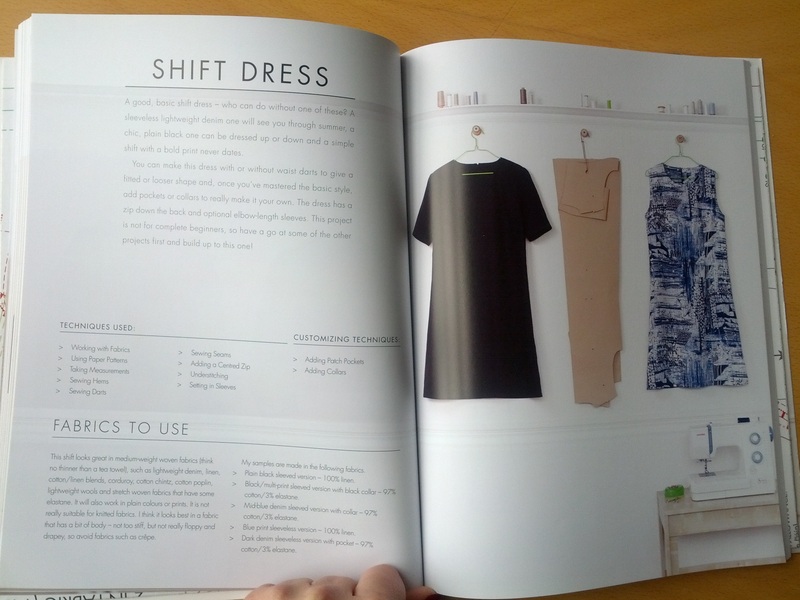 The book is beautifully presented, it is neither cloyingly vintage in style, nor overly modern and fashionable. It has an overview of how to get to grips with fabric – what to look for and consider when you’re choosing it for a pattern, covering the basics. It also covers the basic equipment and techniques with lots of little tips to help the beginner. 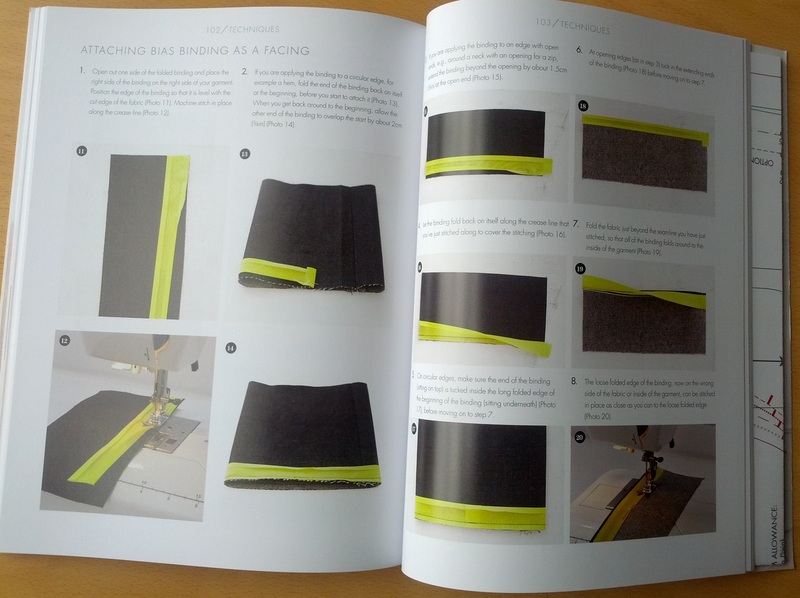 As I’ve stated already, I’m relatively new to sewing garments – I’ve done some things, but I’m certainly no expert, so as a beginners guide this book suits me perfectly – it doesn’t just explain what understitching is for example, and how to do it, it actually explains why you should do it. As I’ve said before, I’ve not really ever seen why you should do it, and so I’d avoided it until recently, thinking it was a pointless step. To have Wendy recognise the need for this is really refreshing. 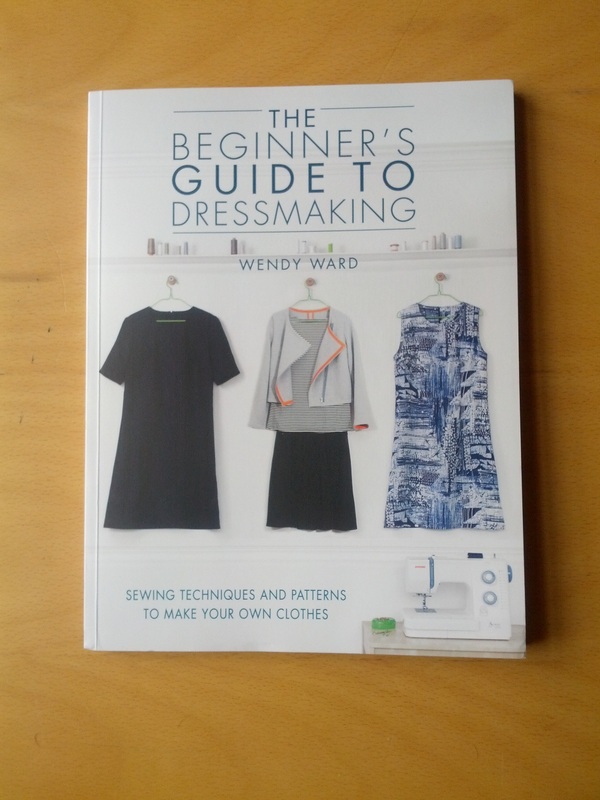 The techniques used in dressmaking are all covered in detail, I will definitely be referring to this book, not just for the patterns contained within it, but also for the techniques – simple clear explanations with plenty of photos. There are also little extras, such as how to add pockets and collars and how to modify the basic pattern shapes to make a truly unique garment. 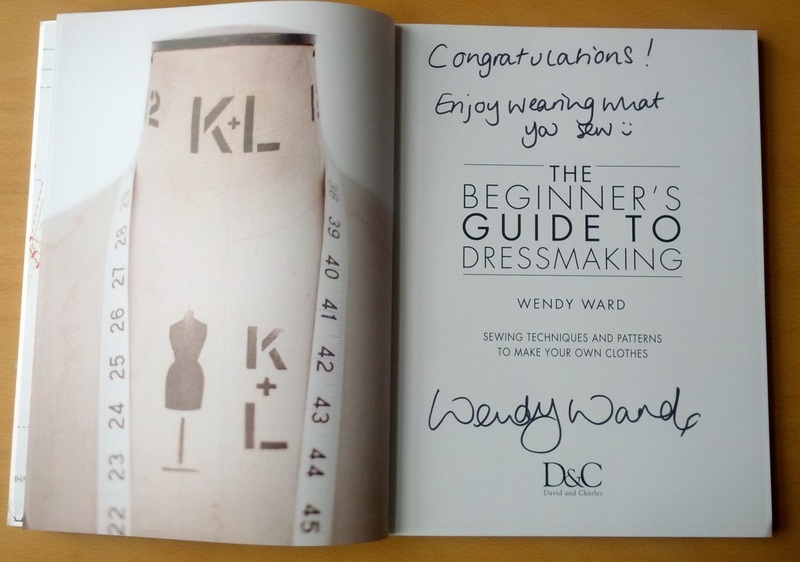 As I said on Wendy’s blog, the patterns I am most keen to make are the zipped jacket and the shift dress. 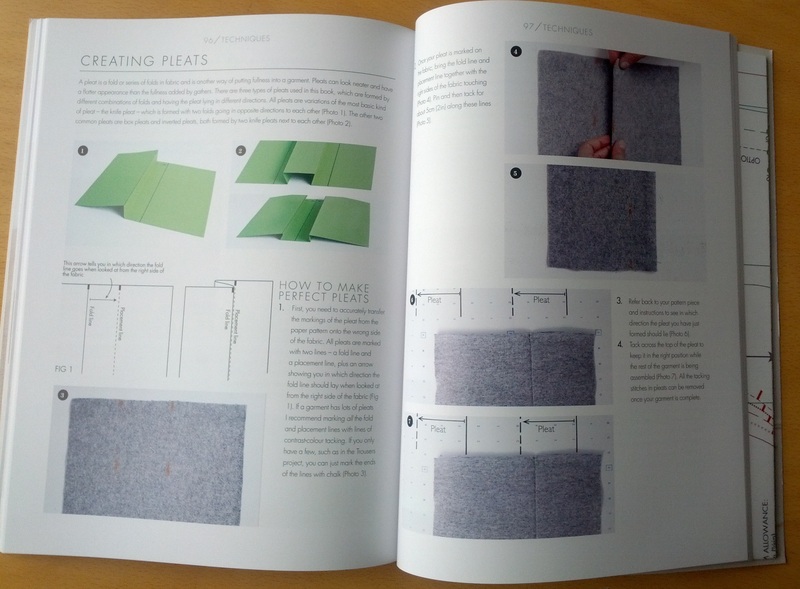 I did state how I would like to make the jacket in charcoal / black faux suede with a bright jewel lining…you can tell at this point I hadn’t read the book because the jacket is unlined! 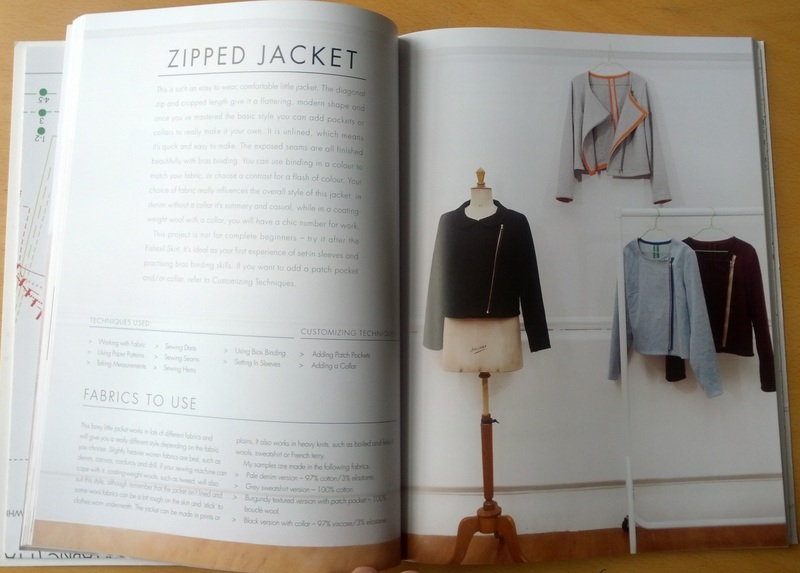 That though feels like a bonus – I’ve never made a jacket, I’ve never sewn anything other than an invisible zip, so I think the pattern provides just the right level of novelty without being terrifying to a beginner! 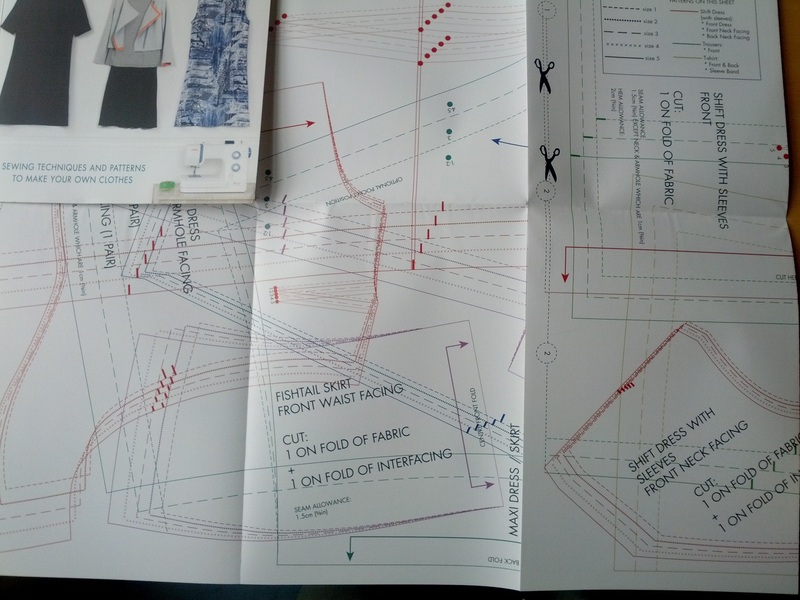 The patterns are all on a couple of large pattern sheets attached to the book. The patterns are overlaid and nested, but the lines are clear and I think will be easy to trace. Previous Previous post: How Many Feet Does One Girl Need? I am keen to see your version. I made the zip jacket in a thick cotton, abstract splashes of colour on a black ground, and have had so may people come up to me and ask me about it. It was so easy to make but looks as though it takes some effort. I have been meaning to make another, one with pockets and maybe the collar, in corduroy. I will probably tackle it this Autumn. That sounds like a fabulous jacket! I haven’t sewn with corduroy, it scares me a bit, but it would make a lovely jacket. Unfortunately it will probably be a while before I make anything from the book – I’ve had a look through my stash, and materials are either allocated to another project, or they’re not suitable for one reason or another…and as my fabric stash has outgrown it’s allocated space, I’m forbidden from buying any more until I’ve used some up!